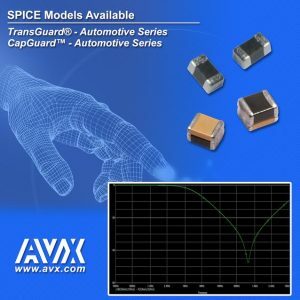 AVX, a leading manufacturer and supplier of passive components and interconnect solutions, has released new SPICE models for its CapGuard Automotive and TransGuard Automotive Series multilayer varistors. 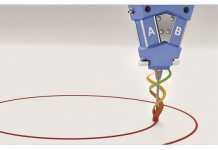 Designed to enable shorter, more cost-effective development cycles with more first-pass prototype successes, SPICE models allow electronic design engineers to quickly, easily, and effectively evaluate the integrity of circuit designs, accurately simulate their performance, and identify and correct potentially problematic properties, including parasitic resistances and capacitances. 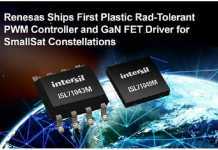 interconnect solutions, has released new SPICE models for its CapGuard Automotive and TransGuard Automotive Series multilayer varistors. Designed to enable shorter, more cost-effective development cycles with more first-pass prototype successes, SPICE models allow electronic design engineers to quickly, easily, and effectively evaluate the integrity of circuit designs, accurately simulate their performance, and identify and correct potentially problematic properties, including parasitic resistances and capacitances. 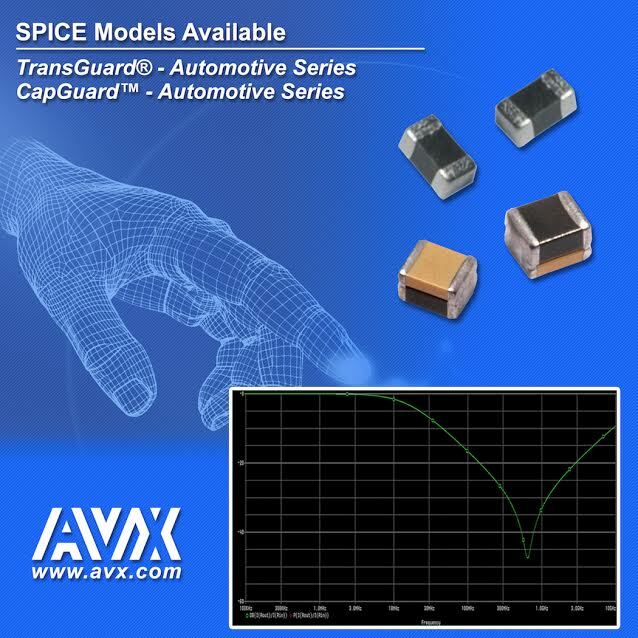 AVX’s surface-mount TransGuard Automotive Series is comprised of zinc-oxide-based ceramic semiconductor devices with non-linear, bi-directional voltage-current (V–I) characteristics similar to those of back-to-back Zener diodes. TransGuard varistors provide bi-directional overvoltage protection and EMI/RFI attenuation in a single, small SMT package, as well as exhibit high current and energy handling capabilities, sub 1nS response times to ESD strikes, multiple-strike capabilities, high-reliability performance, and high energy absorption/load dump. 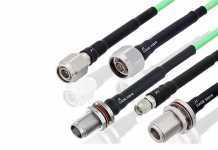 Qualified to AEC-Q200, the series is ideal for use in commercial and passenger vehicles with internal combustion and hybrid electric engines.